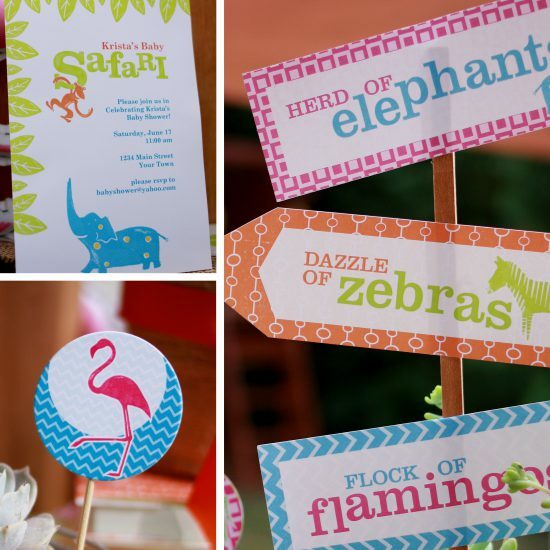 The Safari Printable set is so cute, and can be used for a baby shower or a baby’s first birthday party. 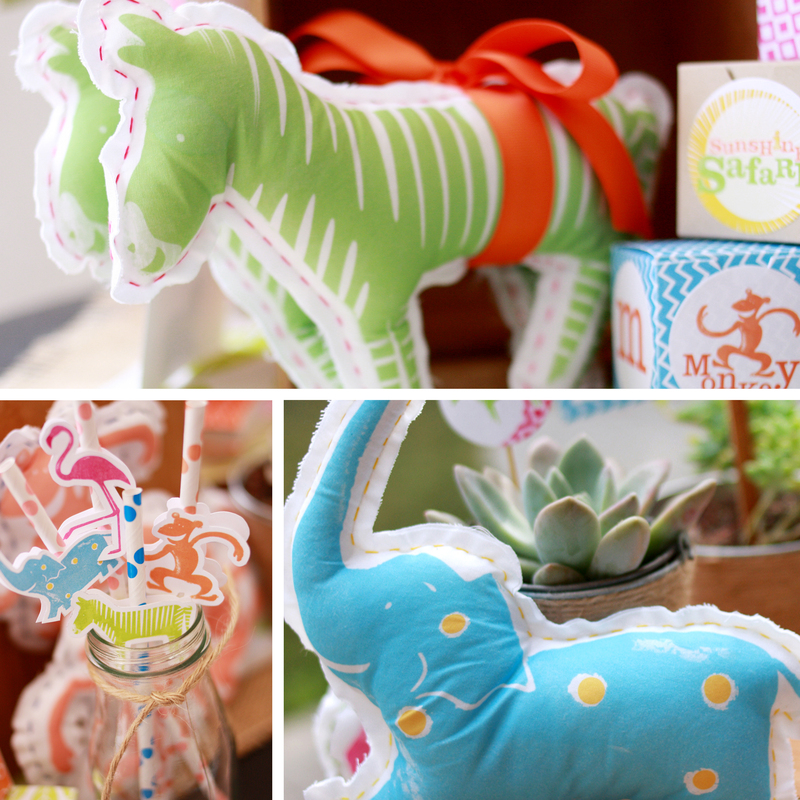 These designs were featured at Operation Shower‘s Sunshine Safari event last month. All together the value of this giveaway is over $65! 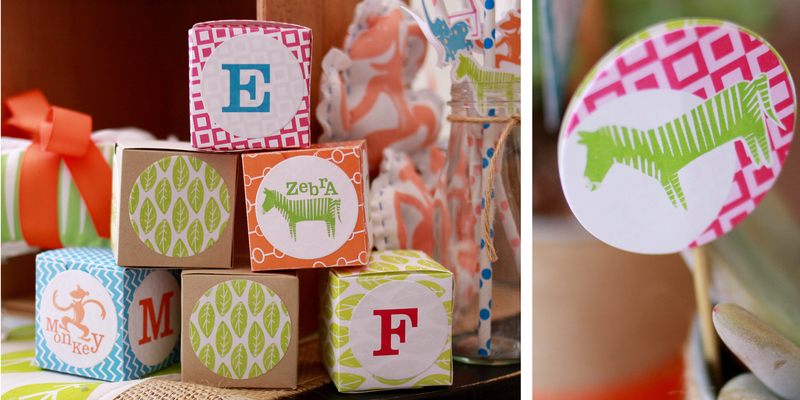 All you have to do is “like” paper & CAKE on Facebook! You can do that right here…easy peasy. Good Luck! Your stuff is really cute! 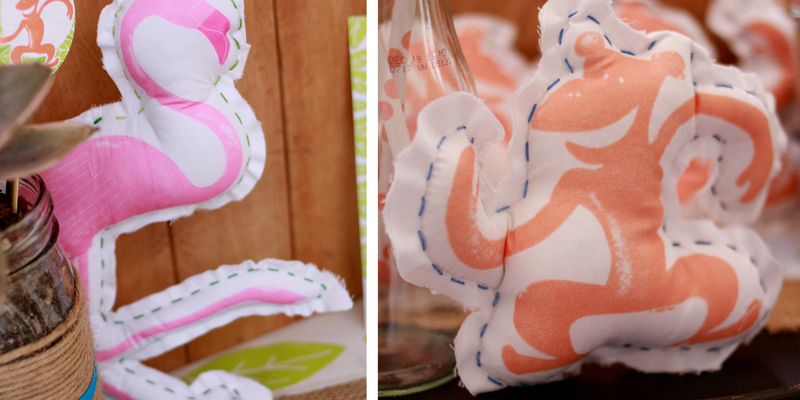 You are so fabulous & creative! I am obsessed with the safari theme! I love the stuffed animals but the printables are just over the top! Fingers crossed!!! My bebe girl Laney will be 1 in July and she would love to join in the safari!! She’d be the happiest little party animal around!!! This set is adorable. Would love to win it for my youngest son! He loves animals! Amazing as always!!! Liked ya on fb for over a year! Would love to throw this for an amazing shower! Thanks!